In a recent issue of Time magazine, five Parkland high school students look at the reader cry of ENOUGH to demand that their legislators take action to make schools and streets safe across the country. 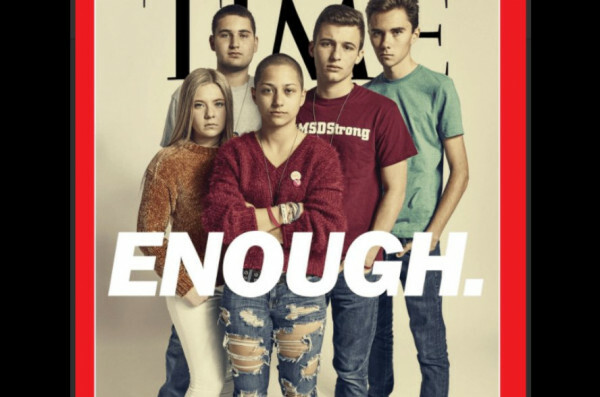 A recent issue of Time magazine, one of the most important American publications, has a very special cover: five teenagers – students at Parkland High School, where 17 of their classmates were shot dead by another young man who was also a student at Marjory Stoneman Douglas High School – look straight ahead with a word that crosses not only that cover, but also the claim of a majority of the concerned population: Enough, a term that can also be translated as Enough is Enough. Among the young people are Emma Gonzalez, David Hogg and Cameron Kasky, who have become spokespersons and advocates for control over guns in private hands in the United States. They are activists against armed violence, which is almost an epidemic in the northern nation, and they demand measures from their legislators to make the country’s schools and streets safe. 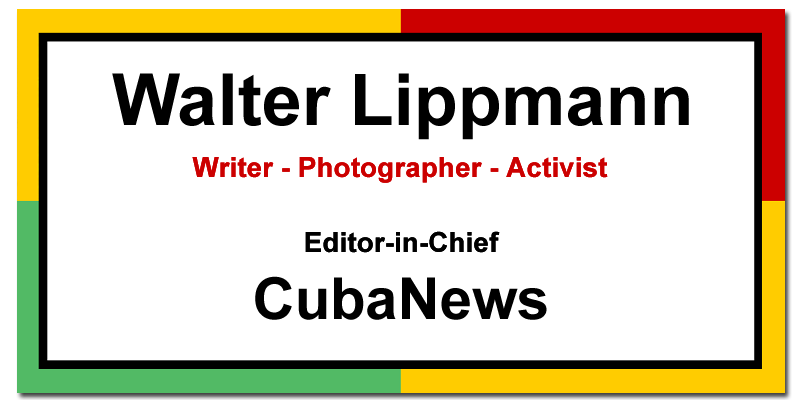 However, their demand does not have many receptive ears in the political class, where many of its members are tied to the National Rifle Association that thrives on this business. But the young people persist. A month after the shooting, many U.S. schools held 17 minutes of silence in honor of the 17 massacred in Parkland. A march went through Washington, the nation’s capital, with sibling marches in cities and towns across the country. They called for a change in the permissive and enabling rules and laws for these irrational crimes. It was the largest demonstration ever held in the United States for this purpose. A recent AP-NORC survey emphasizes that national support for arms control is currently at its highest level in five years. About seven out of 10 adults favor stronger laws on the issue, representing 69 percent of respondents, The Hill said. So, what does the president do? He calls for states in the Union to hand over weapons to teachers and school employees to answer Fire! with Fire!, a simple lesson in insanity….